The summer mowing season is starting to end. 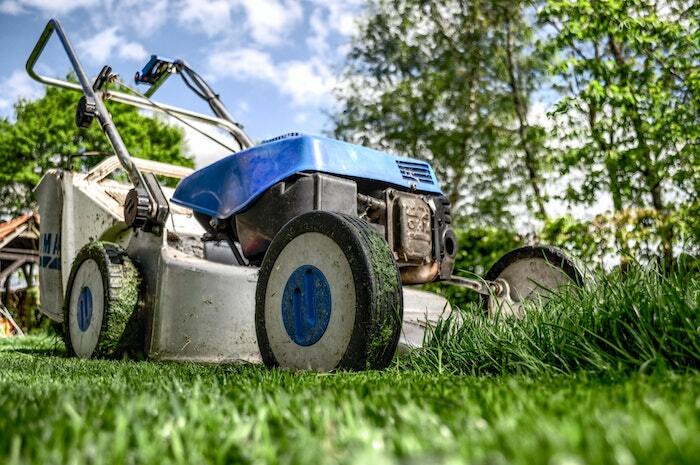 No doubt you’ve been diligently mowing your lawn at least once a week – right? Mowing the lawn may not be your favorite activity, but you know it’s a necessary one for the health of your lawn. You’re now probably eagerly waiting on lower temperatures so you can stop mowing for the season. Just be sure not to get ahead of yourself! 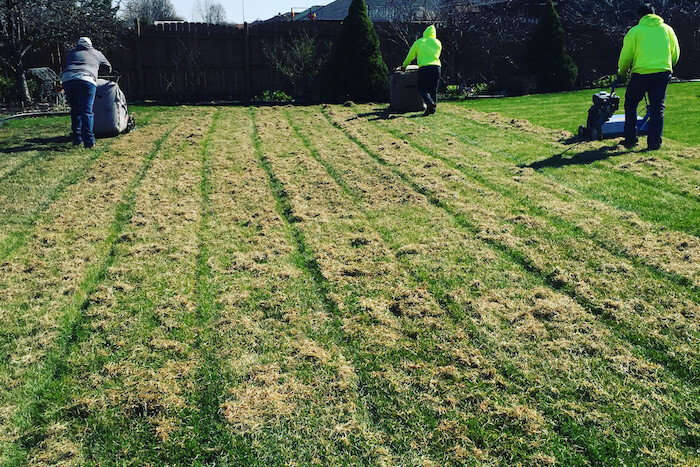 Here are a few tips from the pros at Lawn Love to help you care for your lawn as the mowing season comes to a close. Spoiler: It may not be as soon as you think. 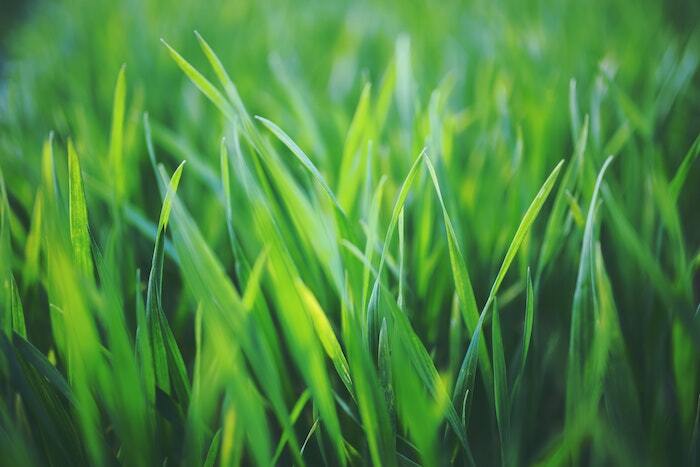 Did you know that your grass doesn’t actually ever stop growing? Sure, it may go dormant in the dead of winter, but it’s always growing just a little bit, slowing to a crawl as the temperatures get cooler and cooler. That’s why there’s no real need to cut your lawn in winter in most climates. The weather in September generally begins to cool off, ushering in fall rains which are nice after a long, hot, and dry summer. In September, you’ll likely find yourself mowing the lawn just as frequently as you did in the summer. This is a good thing because it lets you know that your lawn is soaking up all that rainwater. The only change September brings to your mowing routine is mowing height. Over the summer, you probably raised your mower’s blades to the highest setting so you didn’t cut the grass too short. This month feel free to lower the blades but do it gradually. If you kept your grass at about three inches over the summer and you want to get it down to two inches by the end of the season, drop the blades just a little bit each time you mow until you get it to the height you want. Aerate – Make sure vital nutrients can reach the roots by aerating the soil. Rake – You don’t want to suffocate your lawn, so rake up those fallen leaves. 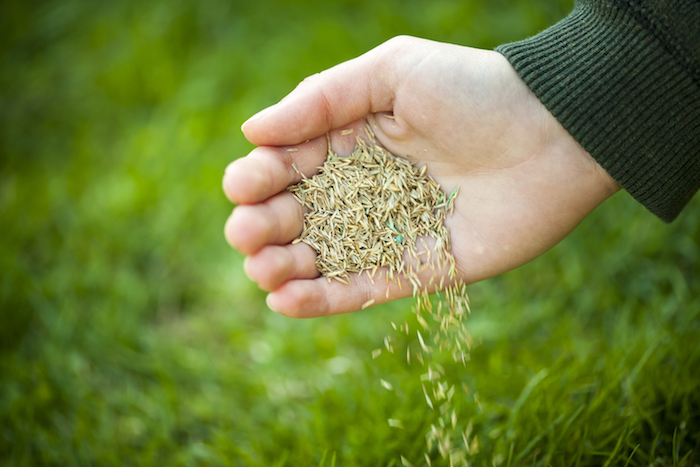 Fertilize – Every grassy area of your landscaping needs to be fertilized this month. Even though the grass growth may slow, there’s still a lot going on in the roots and they need fertilizer to stay strong and healthy. 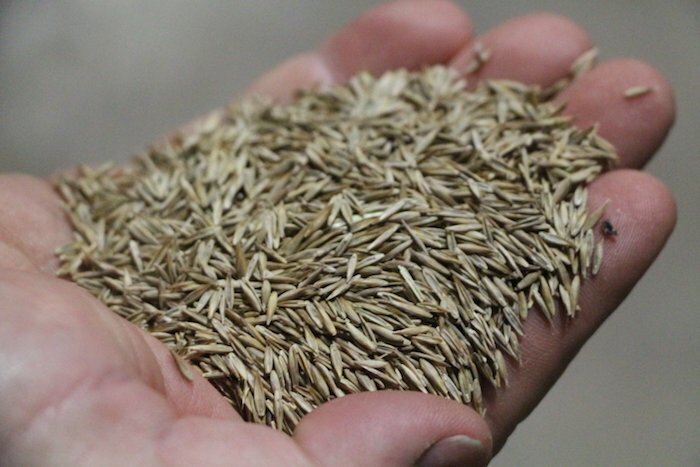 Weed – Weeds are active in the fall, so make sure to keep applying herbicides to keep them from stealing the nutrients and water from your grass. By the time November rolls around, lawn mowing for the year is probably done. The only problem now is that it’s likely time for your thoughts to switch to snow removal. But don’t worry! Lawn Love can help with that too!